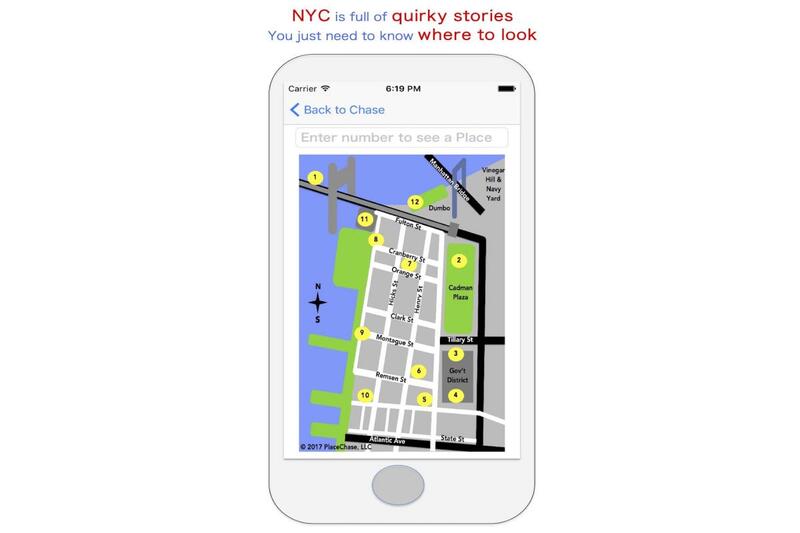 PlaceChase turns any mobile device into your personal NYC tour guide. Part scavenger hunt, part time travel and part immersive exploration of New York’s neighborhoods, PlaceChase offers a new way of discovering the city, testing your wits and scoring points along the way. 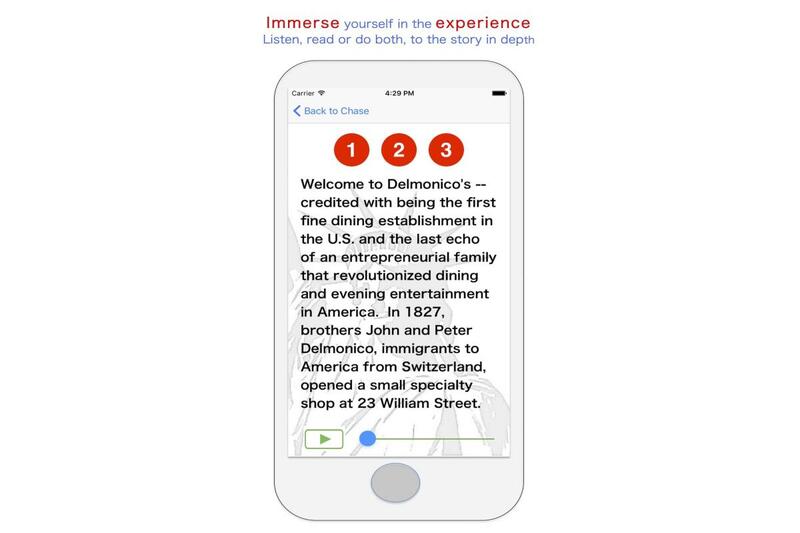 The app provides a user-friendly combination of audio, photographic imagery, text and maps, and is the perfect guide for families, groups or individuals, tourists or locals to experience everything the City has to offer.